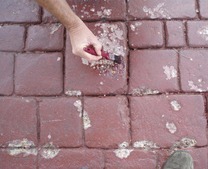 We supply concrete crack repair products for concrete driveways, floors and walls. 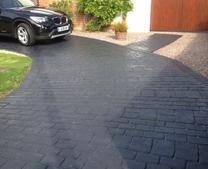 We also provide tarmac repair products for repairing cracks and holes in tarmac and asphalt. 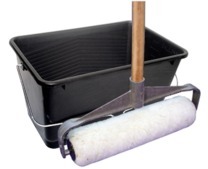 These include pothole repair products and tarmac crack repair materials. 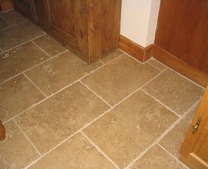 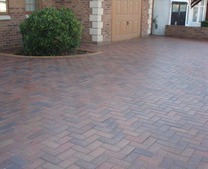 We provide all the products for repairing cracks or holes in a concrete driveway. 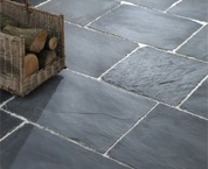 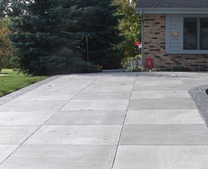 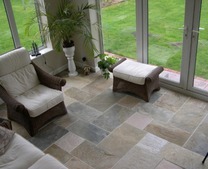 There are repair products available for imprinted concrete driveways and patios. 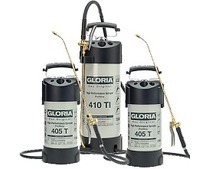 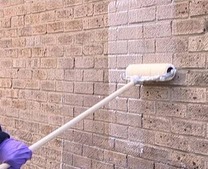 These repair products can be applied by anyone with little DIY experience. 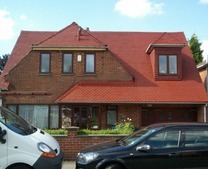 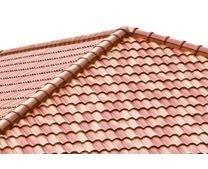 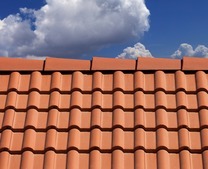 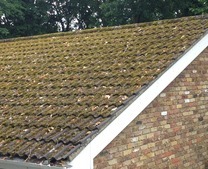 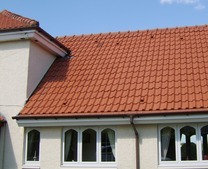 If you are unsure how to apply the repair products or need some advice just get in touch. 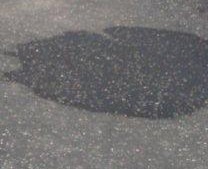 Cracks in tarmac or imprinted concrete can be easily repaired, whether it be hairline cracks or potholes. 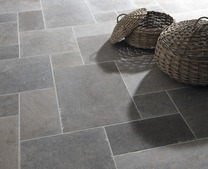 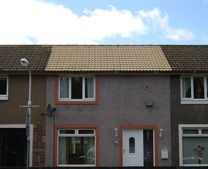 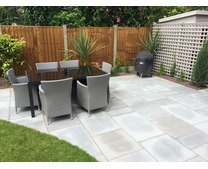 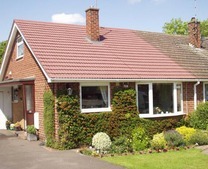 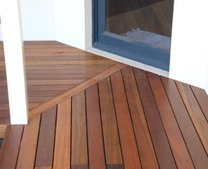 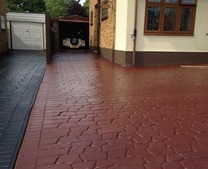 We also stock products to recolour pattern imprinted concrete or concrete. 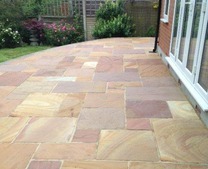 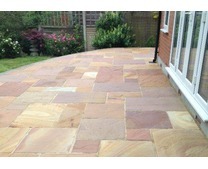 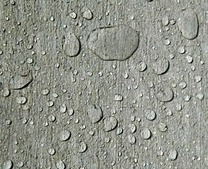 Colour tints can be added to clear imprinted concrete sealer to restore the original colouring. 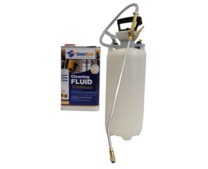 We also stock sealer repair fluid which is used to repair solvent based sealers that may have reacted to moisture. 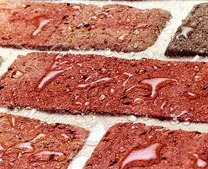 Unsealed concrete is porous and is very susceptible to water penetration which can result in cracks or holes in the surface. 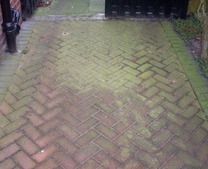 If cracks in concrete appear, its important to carry out concrete crack repairs. 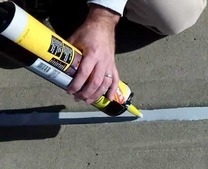 Use a concrete crack repair compound to fill the crack prior to applying a concrete sealer to protect the surface from future damage. 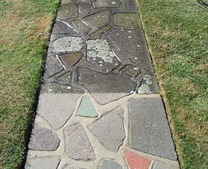 Tarmac crack repairs are required when cracks or holes appear in tarmac or asphalt. 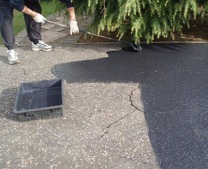 If there are potholes its best to use the cold lay repair for tarmac or asphalt. 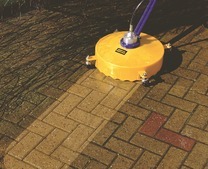 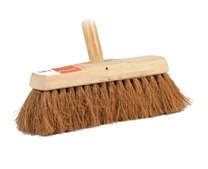 The driveway repair products can be used on either concrete or asphalt driveways. 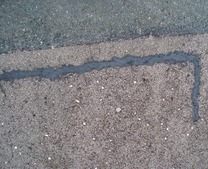 We supply a crack repair compound which is commonly used for repairing hairline cracks in tarmac and pattern imprinted concrete surfaces.